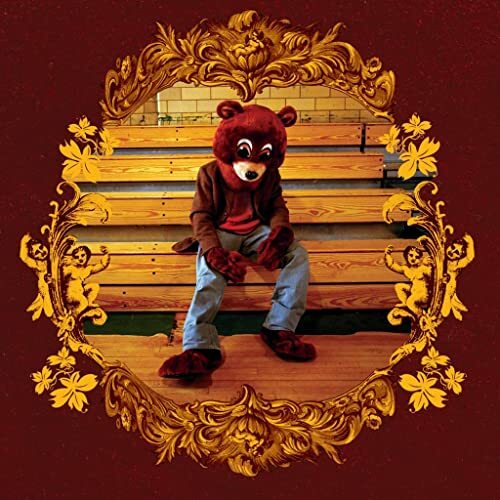 Download "Kanye West - Slow Jamz (feat. Twista & Jamie Foxx)" for FREE!!! Like how she feel, you know, you know what she told me? Man I swear she fine homes, why she always lyin' though? (Are you gonna be, are you gonna be, are you gonna be, are you gonna be, are you gonna be, well, well, well, well?) Whatcha know about the Isley Brothers? Come with me and sip on some Evelyn Champagne, you ain't know Twista could work it like the Whispers?